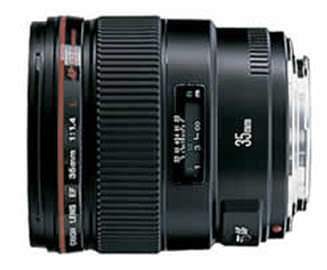 It is a known fact that prime lenses have some pretty solid advantages over zooms, even over the pro ones. Technically speaking, a prime lens makes no compromises when it comes to image quality because it doesn't have to house three or more focal lengths, just one. That allows it to be brighter, faster and sharper. Most photographers have at least one dream camera they like to talk about often. But when it comes to lenses, the serious amateurs and pros all have their holy grail. We’d like to share 9 prime lenses that make the dreams of many a photographer worldwide. But before we do that, let’s warm you up with 9 popular, yet affordable prime lenses that photographers use and love. You can't really beat this lens when it comes to price/quality ratio. 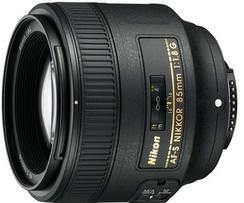 It’s the best choice for beginner portrait photographers using the Nikon system. Read full specs here. This is the successor of the very popular D version. It’s very good for portraits and weddings and it will give you that great looking bokeh you're after. Read full specs here. 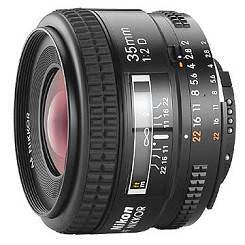 This is an ideal all round lens. If you use on a full frame camera, it will keep focal length and allow you to shoot a lot of stuff, from portraits to landscapes. 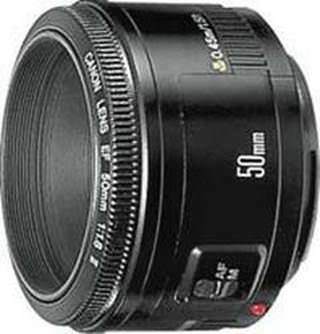 On a crop camera, it will turn into a very nice 50mm that you can also use for a wide variety of shots. Read full specs here. This is Canon’s version of affordable quality prime and not Canon shooter should be missing it from their bag. Read full specs here. A lot of the latest generation DSLRs have clearly reduced size and many users welcome this evolution. To enforce this trend, manufacturers are also delivering slimmer lenses that keep a low profile while maintaining high quality optics. Here is one of our favorites. Read full specs here. This a compact lens that packs a punch. The focal length allows the photographer to keep a certain distance from the subject, but it will also separate it from the background nicely while delivering crisp detail. Read full specs here. 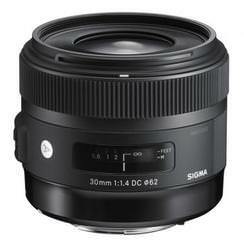 The Sigma Art lenses are designed to offer top notch quality at affordable prices. 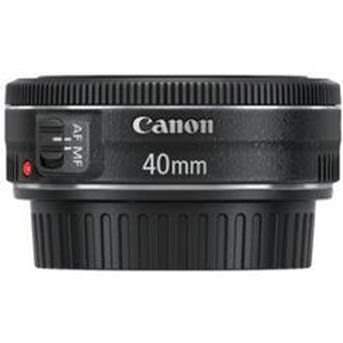 The 30mm f/1.4 is very much proof that they’ve succeeded in doing so. Read full specs here. This is a very good option for portrait as well as macro photography with a crop sensor camera. The f2 aperture delivers very good looking results no matter what you use it for. Read full specs here. 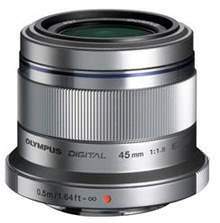 When it comes to the Micro4/3 format, this lens is certainly one of the popular kids. 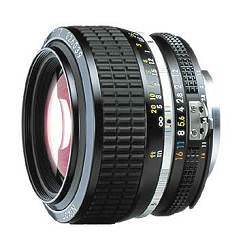 The lens is very well built, silent and very bright, making it a great option for photographers shooting this format. Read full specs here. Ok, now that we’ve warmed you up nicely, it’s time to get down to serious business. The following lenses are optical and engineering marvels with price tags that reflect it. The percentage of photographers who can afford to own and use them on a daily basis is probably not that high, but that just makes them more desirable for everyone else. Here they are. If I was to be allowed to own just one lens, it would be this one. The focal length is closest to the human perspective, the f/1.4 aperture allows you to shoot this thing in very low light conditions and the image quality is just mind-blowing. 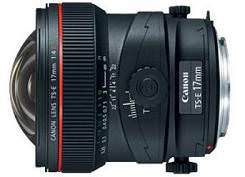 This is the best all round lens for the Canon professional. Read full specs here. Nano Crystal coating, 2 ED elements, 2 spherical elements and insane brightness are just part of what makes this lens amazing. It is absolutely brilliant for documentary work in low light, not to mention landscapes and weddings. It’s very fast, silent and the image quality is breath taking. Read full specs here. 3. 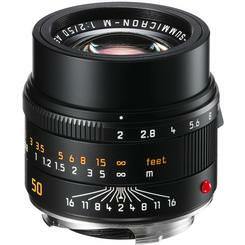 Leica APO-Summicron-M 50 mm f/2 ASPH. 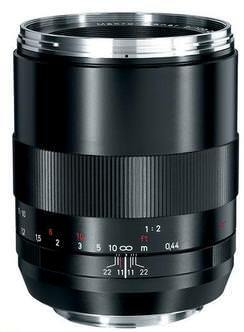 You don’t have to be a Leica user to want this lens. You don’t even have to like Leica. But this new lens is yet another piece of evidence that this company is one of the leading suppliers of optical excellence. The incredible contrast and mind blowing corner-to –corner sharpness are all evidence of that. 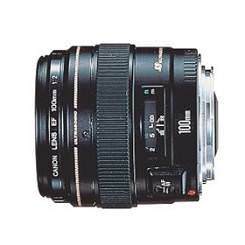 There are multiple camera systems that can use this lens with the right adapter, so consider taking out a loan for it and start using it for great looking portraits. Read full specs here. This is a lens that can truly make your work stand out. 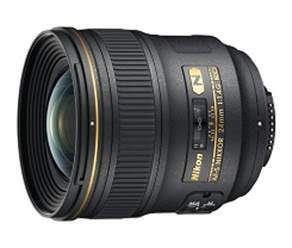 It is one of the widest lenses of this type on the market and the results you can get with it look pretty amazing. We recommended it for landscapes, cityscapes and architectural photography. Read full specs here. 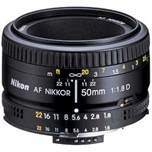 Some call it the best lens of this focal length (50mm included) of all time, and it’s hard to contradict them. Simply put, no compromises where made to produce this lens. It is specially designed to work with digital sensors and its unrivaled optical performance will give your full frame DSLR the ability to extract detail like a medium format camera. It has amazing contrast, no color fringing and it feels so good in your hands you never want to let it go. Read full specs here. 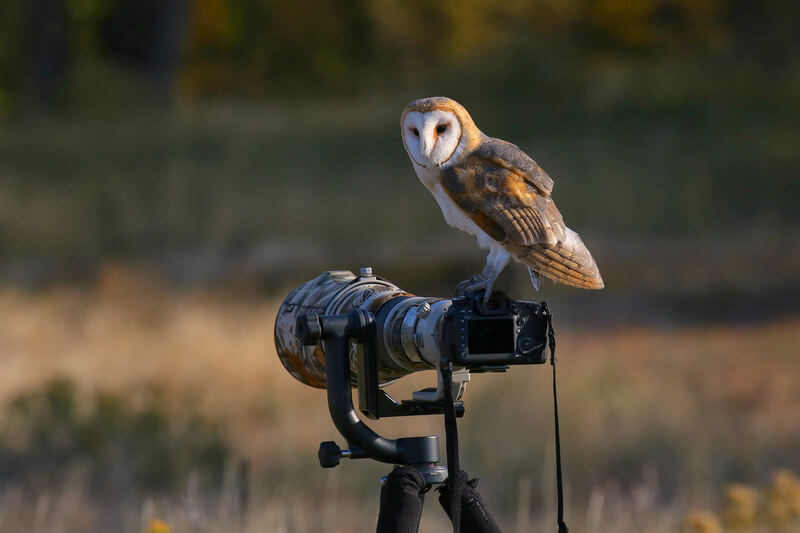 If you're into birds, wildlife or sports photography, this is probably your grail. The glass design inside this thing is stellar and the image quality is close to maximum possible. The AF is lightning fast and the construction has been improved over the previous generation with increased usage of magnesium and titanium. Read full specs here. An aperture of f/2 at this focal length can only produce eye candy. If you really love bokeh, this is the way to go. It has Nano crystal coating, a super ED glass element, an automatic tripod detection mode and it is built like a tank. 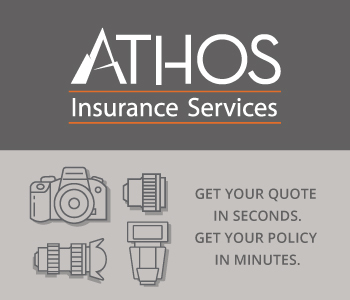 We recommend it for action shots, portraits and wildlife. Read full specs here. 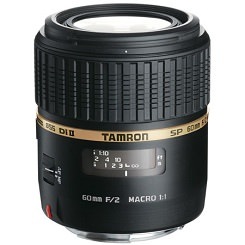 If you’re looking for a short telephoto lens with macro capabilities and superlative image quality, this is it. The optical design incorporates floating lens elements that eliminate distortion and produce superior image quality. Read full specs here. This is the brightest Nikon lens you can still buy today. 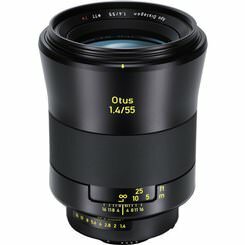 It is also fairly affordable compared to the rest on the list, but it is still one of the best prime lenses for this system. We recommended it for portraits and filmmaking. Read full specs here. It’s basically looks like a piece of heavy artillery, but it’s actually a marvel of optical design and performance. 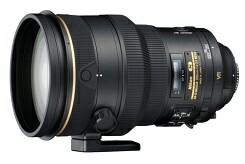 To put an aperture of f/5.6 in a lens this big is nothing short of amazing. 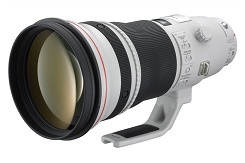 It also has a built in 1.25x converter, just in case 800mm don’t satisfy you enough. The front and second elements are fluorite and as a result of that the weight is reduced for more balanced handling. It’s the kind of leans that you leave as heritage for future generations, but also one that should only be purchased for real use. Keeping it in its case would just be a blasphemy. Read full specs here.